Pure urban driving pleasure! The ONYX 50 with sharp lines and elegant chrome styling conveys a cool urban look. 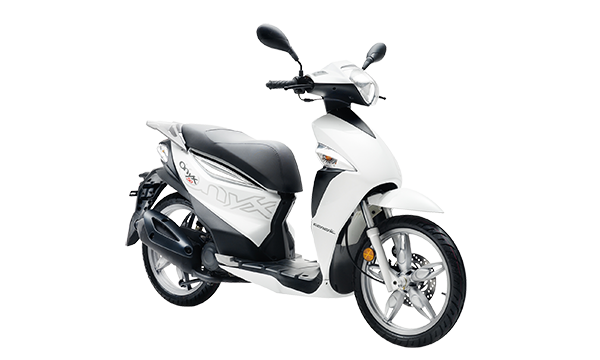 The agile ONYX is ideal for zipping around narrow city streets and the larger 16" wheels provide a comfortable ride on uneven road surfaces.